“The River House” Full Day Bed – COMING IN AUG! 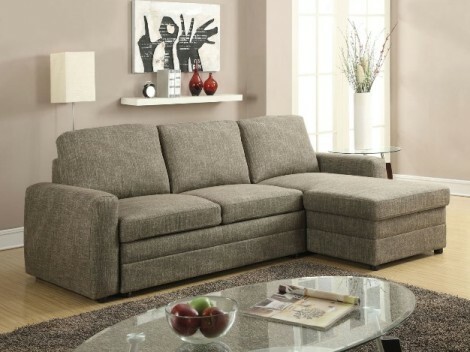 “The Ronen” Modern Brown Sleeper Sofa – SOLD OUT! “The Tuxedo” Daybed with Trundle – 3 Colors! 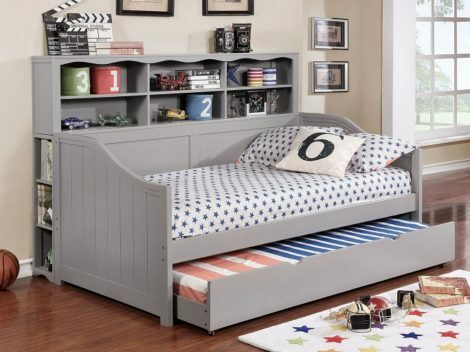 “The Shoreline” Twin Daybed w/ Trundle – 3 Colors – SOLD OUT!